3D modeling is a skill that becomes more actual for each of us. With this skill you can easily implement your ideas in reality. For example: to 3D print your model, cut it with laser cutting machine or even mill it with CNC router. For your projects that is going to be produced using such machinery, it is necessary to learn CADs — Computer-aided design programs. Fusion 360 — is one of such software. 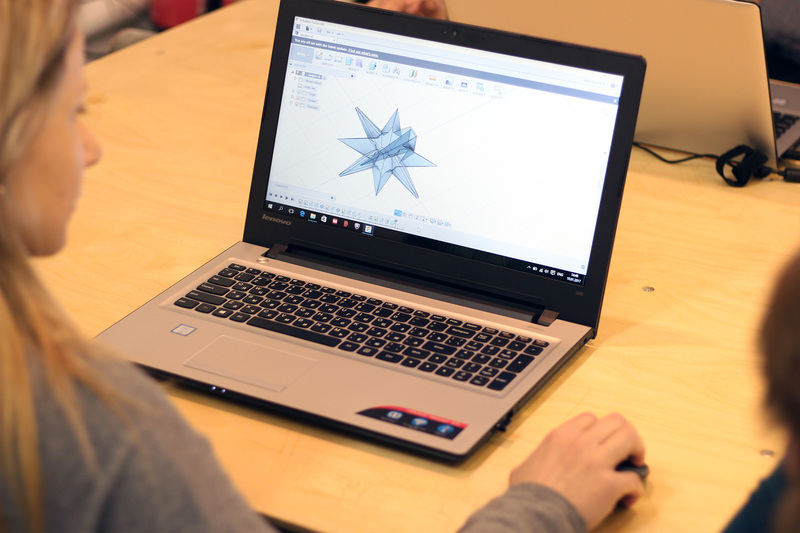 Fusion 360 is friendly to modelers that only started their way, and it is also suitable for professional designers and engineers. Fusion 360 will guide beginners through basics of 3D modeling and will attract them with user friendly interface. For advanced users, this software will give a wide range of modeling tools and new, intuitive way of designing. This workshop will be fun for all types of 3D modelers — beginners, who want to go through basics, and experienced users, who want to try new approach in design. 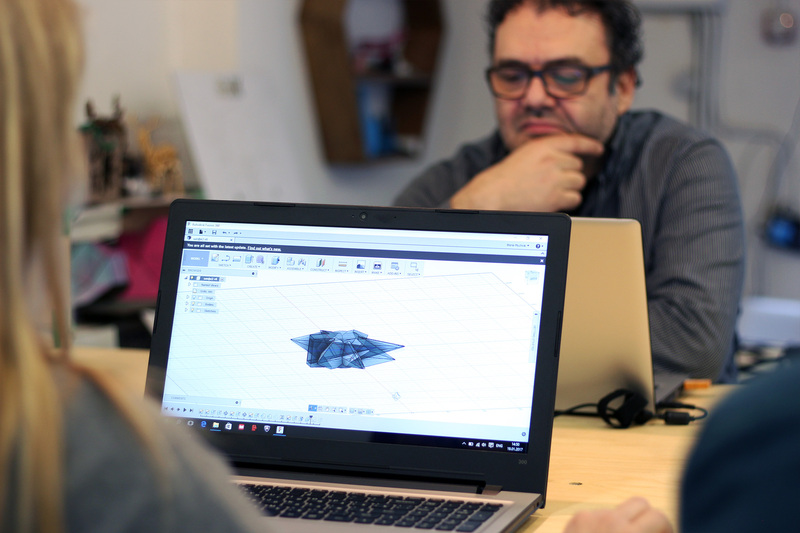 In this workshop we will learn the basics of 3D modeling and will learn more about various CAD software. We will go all the way through from flat 2D sketch to a ready 3D model, that could be produced with modern machinery. 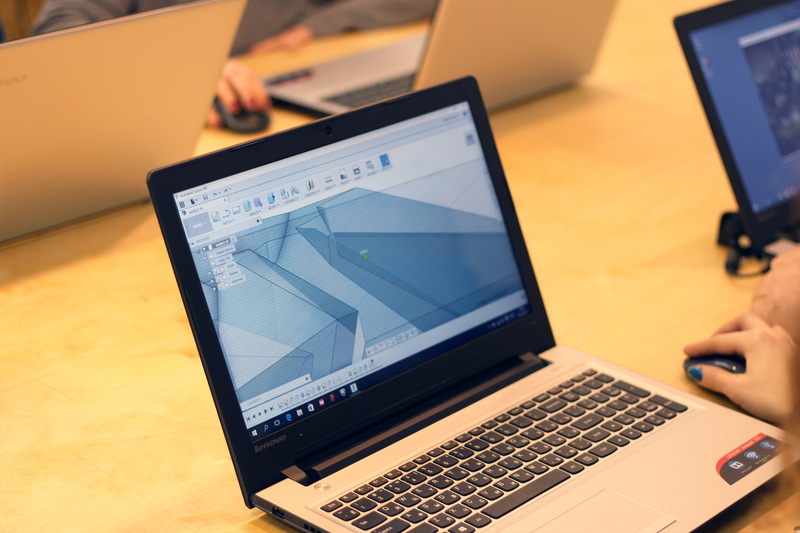 Fusion 360 allows you to save your projects in cloud space. With this feature you can easily get access to your models at home and continue your work on them.